You've got some basic hillwalking experience and now you want to push yourself to be able to walk on steeper, more remote or mountainous terrain. 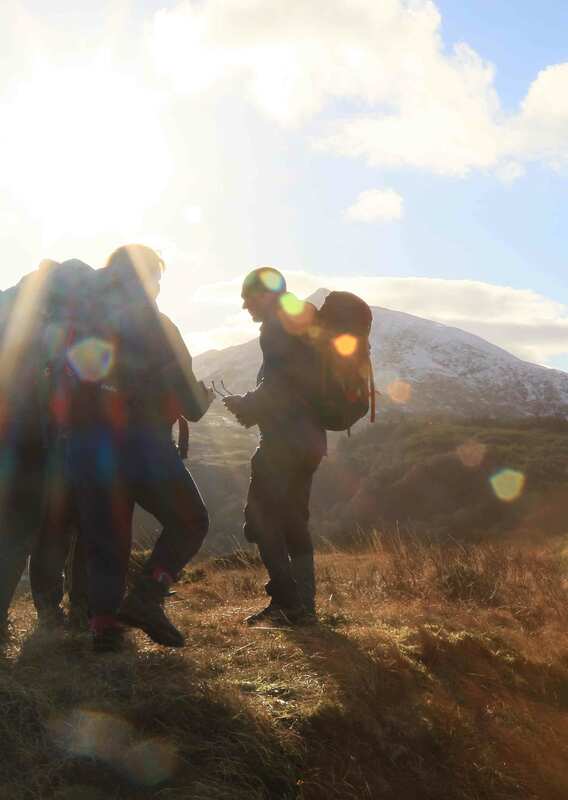 This five-day course, with a two-day expedition and remote wild camp, is a great introduction to wild walking in the British and Irish mountains. Go walking amongst some of the UKs most beautiful terrain, and take in stunning scenery on a course that will leave you equipped and inspired to access the outdoors again and again in the future. The beauty of the UKs mountains can be accessed by anyone with the right set of skills and the right knowledge. After this course you will be able to safely explore further and wilder places. This course covers the Mountain Training Mountain Skills syllabus with added extras, such as an expedition, and time for consolidation. If you wish to receive accreditation from Mountain Training, you can register with for this separately via their website. - You will have walked some classic routes in beautiful Snowdonia National Park, gaining confidence in your navigation skills along the way. 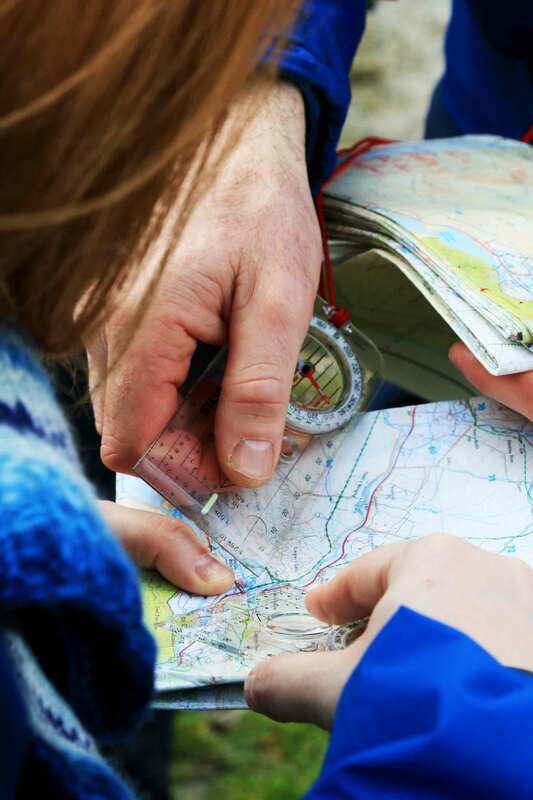 - You will have skills and techniques to allow you to be confident and comfortable planning, and undertaking, your own hill walks in the mountainous areas of Britain and Ireland. - You will gain confidence in undertaking overnight camps, and the skills to make multi-day expeditions comfortable and safe. 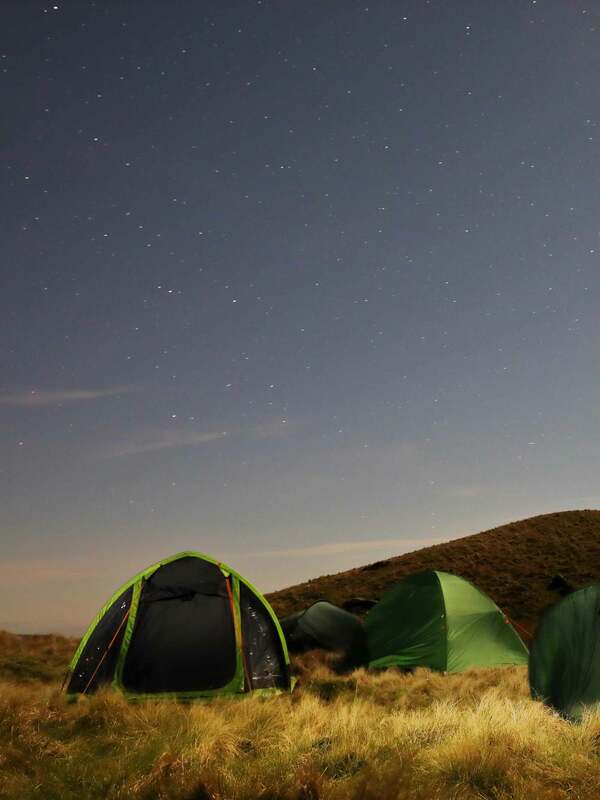 Wild camping skills and night navigation. You should have done some hillwalking, but probably won't have ventured to higher parts and away from paths. Ideally you’ll be able to walk in the region of six to eight miles for up to six hours each day on uneven terrain. This being said, be assured we will tailor the course as best we can to the needs of those attending.